In the late spring of 2018, Erhun Oztumer was hot property. He’d tore up League One with Walsall, bagging goals and assists and seemed only one step away from a good Championship move. He was coveted by a number of clubs. Blackburn Rovers reportedly wanted to add him to their ranks, Preston North End were also linked. Both are strong, stable clubs who have gone on to enjoy decent seasons. Neither are on the verge of being wound up, neither are in the bottom three of the Championship. Instead, he wound up at Bolton Wanderers, becoming one of their headline signings. They seemed to be putting faith in lower league talent, much like Ipswich. They drafted in Josh Magennis and Christian Doidge, but also the experienced Jack Hobbs. It must have seemed an attractive proposition, especially having seen them promoted the year before. Instead, it’s turned into a nightmare for the 27-year-old. He’s joined a club on the brink, a circus act that’s kept pundits on the edge of their seats with anticipation. Whether it was the threat of administration, the Doidge saga or the news of a winding up order. If someone could go back and tell Oztumer what would happen, he’d be sure there was a wind up of a different sort on. The University of Bolton Stadium is a fine venue for football and Phil Parkinson is a respected coach. Everything must have looked so rosy. 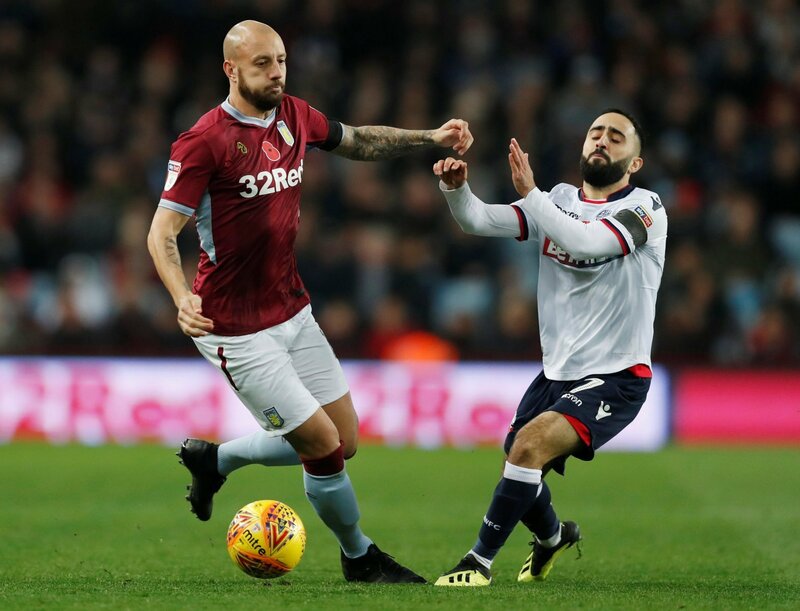 Oztumer has played 14 times in the Championship for Bolton and has failed to score or assist a teammate. He’s widely regarded as a flop, but he’s barely been played in his strongest position and that’s clearly affected his game. It all started so well, he bagged on his debut against Leeds in the EFL Cup, but has struggled since. He’s only been given eight starts and whilst the clubs that were interested have done well, some by bringing in lower league talent, he’s been left by the wayside. If only he could turn the clock back, he’s sure to have made a very different decision.